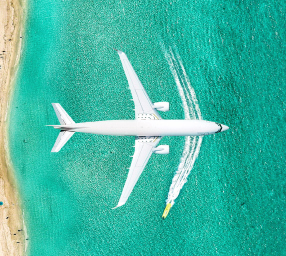 Discover how you can turn challenges into opportunities for your airline thanks to the latest traveltech developments. What’s on the horizon for mobile travel in 2019? From booking a flight using Instagram to predictive analytics picking the perfect hotel for your business trip without even searching—what else will 2019 bring for mobile travel? Download our mega report to find out more about the biggest trends that will transform mobile travel in 2019. Your brand is what makes you stand out. 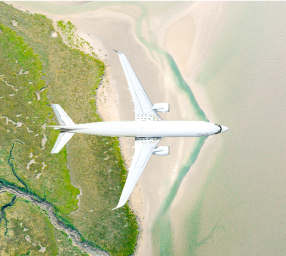 It makes your airline unique and helps customers make the choice to fly with you. Watch the TAP Air Portugal video testimonial now! 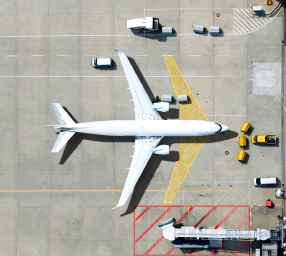 These are exciting times for the airline sector. 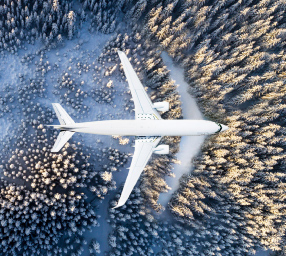 Thanks to the innovations and investments made by you, the world’s leading airlines, in recent years, we can see that the industry is at a pivot point of change. 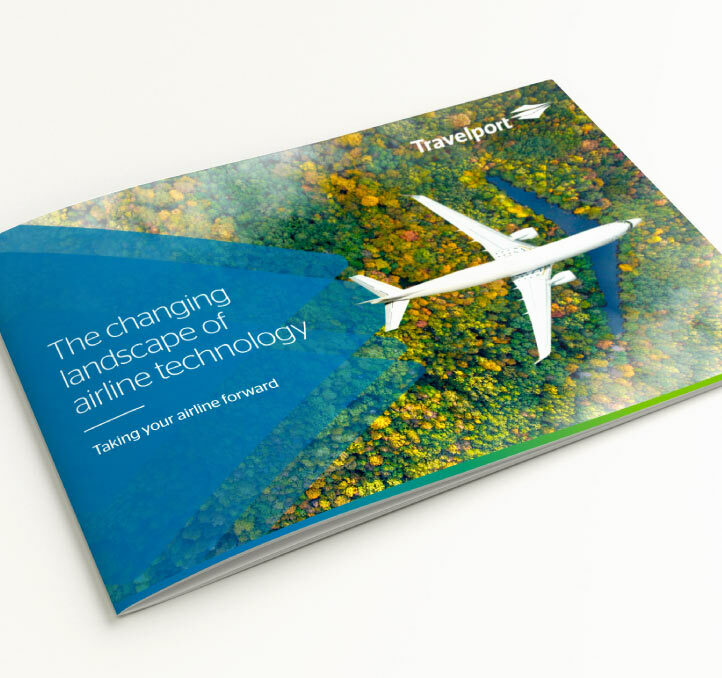 Learn more about how to take your airline forward by contacting your Travelport representative today.